Tool-Krib Supply stocks an extensive inventory of coated, bonded, surface-conditioning, loose, super, and non-woven abrasives for all of your manufacturing applications. Whether you’re doing general purpose grinding, deburring, cleaning, removing blemishes, finishing, or a specialized application, we’re sure to have the right abrasive product to meet your production and MRO requirements. 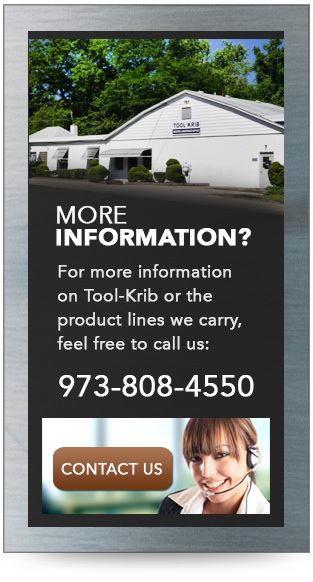 Serving customers in New Jersey, Pennsylvania, New York, throughout the United States and around the globe, Tool-Krib has built an enviable reputation over its 75-year history as the go-to supplier for quick delivery of abrasives and other products for metalworking. Coated abrasives – sheets, belts, discs, rolls, abrasive sponges, flap wheels, and specialty items with a combination of minerals, backings, and bonds. We’ve got you covered for all your needs, from stock removal, grinding and deburring to cleaning, blending, polishing and finishing. Bonded abrasives – grinding wheels, cutoff wheels, mounted stones, mounted points; bonded abrasive cutting and grinding wheels for precision grinding and heavy-stock removal applications, including cutoff wheels, depressed center wheels, and flexible grinding wheels. Surface-conditioning abrasives – non-woven fiber handpads, wheels, discs, belts and more to quickly and efficiently deburr, clean, blend and finish a wide variety of materials, maintaining dimensional integrity while improving surface quality. Loose abrasives – abrasive grain for sandblasting. Super abrasives, designed for challenging applications, from grinding hardened steels and superalloys to finishing materials such as glass, ceramics and tough composites. Super abrasives are available in a variety of forms, grades and materials to meet your unique requirements. Diamond and Cubic Boron Nitride (CBN) tooling – for resurfacing grinding wheels, in wheel form and diamond dressers. Tool-Krib’sinventory includes resin, vitrified, metal and MSL wheels/blades; stationary and rotary truing and dressing tools; electroplated products; and lapping compound. These products are designed to meet the demands of precise applications, including more toolroom, CNC, saw-grinding, and made-to-order express-delivery wheels. Finish applications – For the perfect finishing touches, Tool-Krib stocks a variety of applcations to remove the weld, barbs, and blemishes. We provideabrasivesfor any industry that uses metals in its manufacturing, from general machining to aerospace and defense, medical, energy, automotive, and woodworking. In addition to our abrasives, Tool-Krib supplies myriad products to support metal manufacturing from start to finish, from machinery, air and power tools, chucks, clamping and fixturing, band saw blades, tool holders, cutting tools, boring tools, threading tools, coolants, precision tools and personal protection equipment to assembly fasteners, adhesives and tapes, and material handling equipment. We also carry a full line of maintenance, repair and operations (MRO) supplies. Our expert sales force—whose members average 26 years in the business—is ready to help with all your needs. 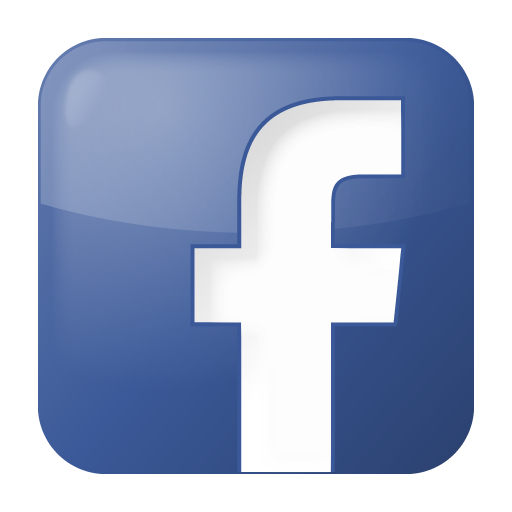 Should you not find the exact abrasive you’re looking for, please contact us for assistance with a stock or custom order.